Our affiliate partner, Dr. Zachary Bush, MD of M Clinic, recently described mechanisms for both efficient cellular hydration and optimum mitochondria function to slow down biological aging. Dr. Mercola compiled and posted this report entitled “Hydration Is About More Than Just Drinking Water — How to Hydrate at the Cellular Level to Improve Health and Longevity” *. Cellular hydration is essential for life. Drinking regular water even at high volumes may not internally hydrate cells. 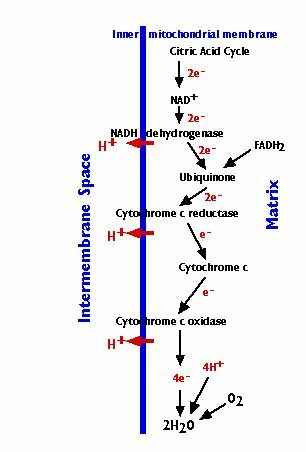 The structure of Watt-Ahh Polarized Water provides an osmotic (electron) charge that more effectively transports the water across the cellular membrane for better hydration. “Your cells run on ATP, adenosine triphosphate. 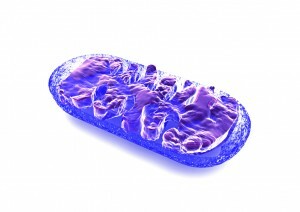 ATP is produced by the mitochondria which look like bacteria, but they live inside your cells. They’re about 100 times smaller than bacteria. 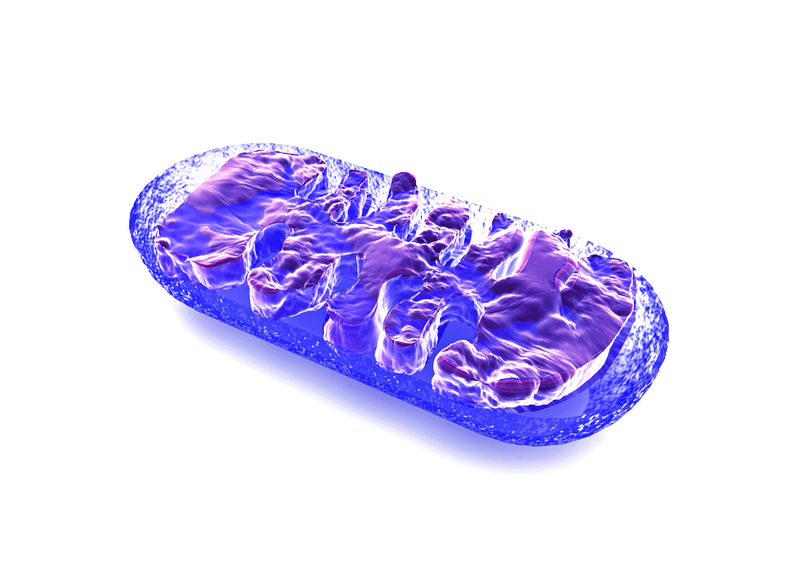 These mitochondria take the sugar and fat out of your food system and turn that into ATP. They do that through a series of enzymes. The respiratory chain is a series of enzymes in the wall of the mitochondria that is the one that will ultimately result in the production of ATP. Even the citric acid cycle of the mighty mitochondria from a biology text book, shows the formation of four hydrogen, two oxygen and electrons similar to that of the structure of Watt-Ahh. “Proper hydration is not simply infusing your body with water. More specifically, it’s about getting the water inside your cells. To do that, you need to improve the electrical charges across your cellular membranes”. “In a dehydrated state, you accumulate toxins due to a lack of electrical energy flow. When you add in exposure to wireless technologies that output high amounts of electrical resonance, your already disconnected cells become prone to resonating to the wrong frequency”. * If you can not download the Mercola/Bush report referenced in this article, please send an email to dana@aquanew.com and she will send a pdf version to you.